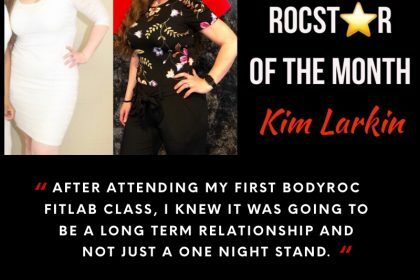 Announcing our MAY ROCSTAR OF THE MONTH, Kim! 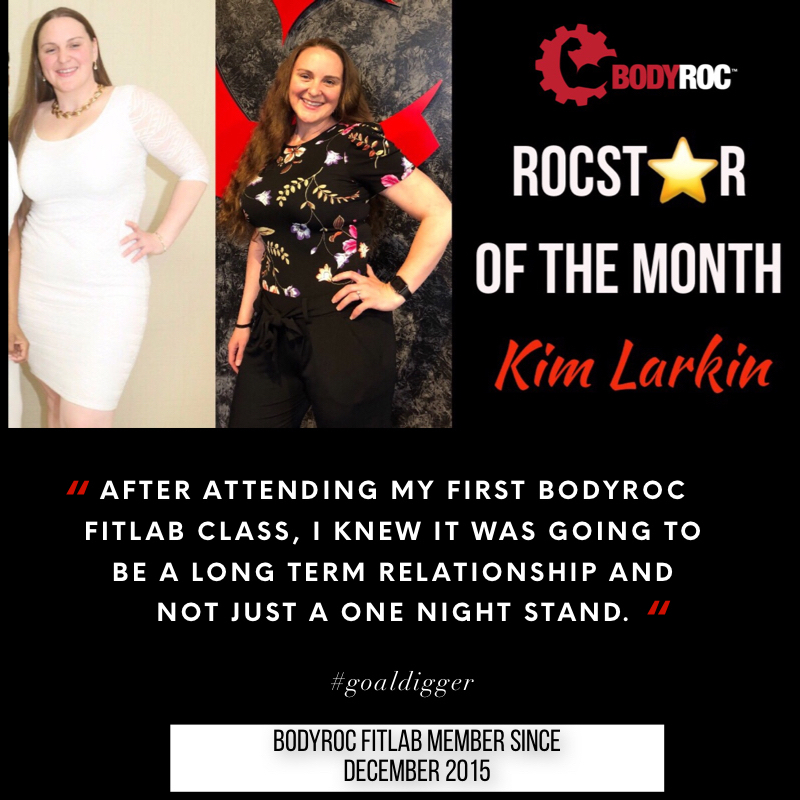 Kim took her first class at BodyRoc Fitlab in 2015 and has never looked back! 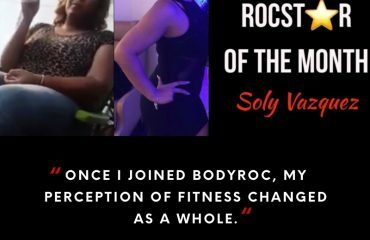 Not only has BodyRoc changed Kim’s overall health, but it has taken her to a fitness level she never thought she would achieve on her own. “I started going to BodyRoc after receiving a gift card. 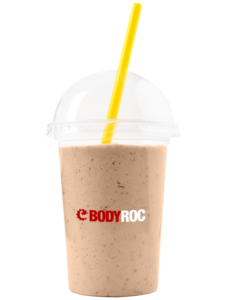 I intended to go to the classes and return to my local YMCA for convenience, but after attending my first BodyRoc FitLab class, I knew it was going to be a long term relationship and not a one night stand. 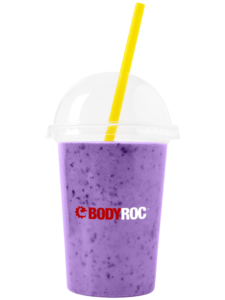 The atmosphere at BodyRoc is like no other! Shaun has created a positive, motivating and inclusive environment, which all of his employees and members further contribute to. The classes are challenging, yet fun. 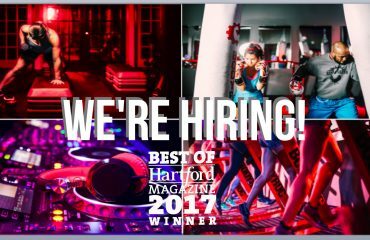 The live DJ always brings the 🔥🔥and spins a dope mix, which brings the energy in the room to a level that isn’t replicated at other gyms. For years, I enjoyed daily jogs or bike rides at a comfortable pace; I hated hard workouts that involved fast paced movements or jumping. That all changed after coming to BodyRoc; I now enjoy and even crave the intensity and pushing myself beyond my comfort zone. On days when I feel like I can’t go faster, I’m reminded either by myself or a trainer, that my body will do what my mind tells it to. As a result, my body has gotten stronger. I’ve shaved minutes off every race that I’ve participated in, regardless of course difficulty or distance! More importantly, I’ve met so many wonderful people through BodyRoc! The members have all come along side me to motivate and encourage me.